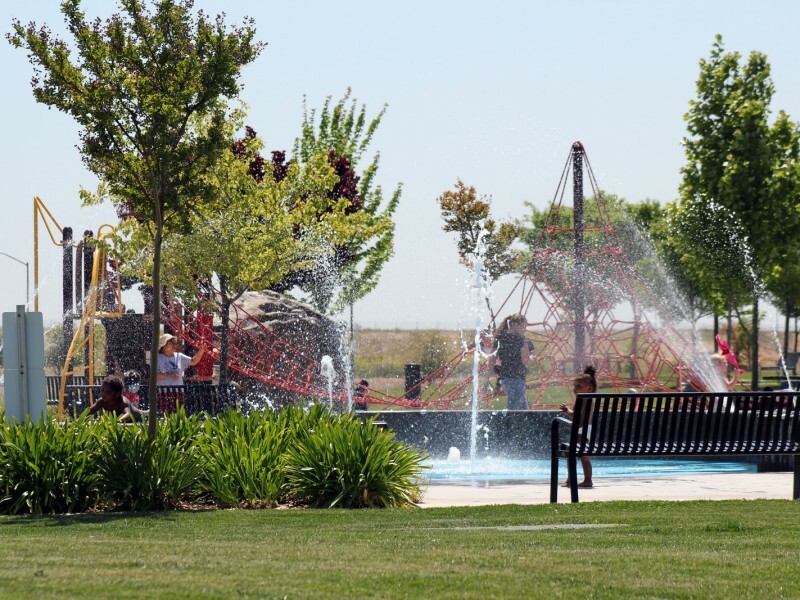 This high use park offers 21-acres of open green space and unique amenities for the whole family. 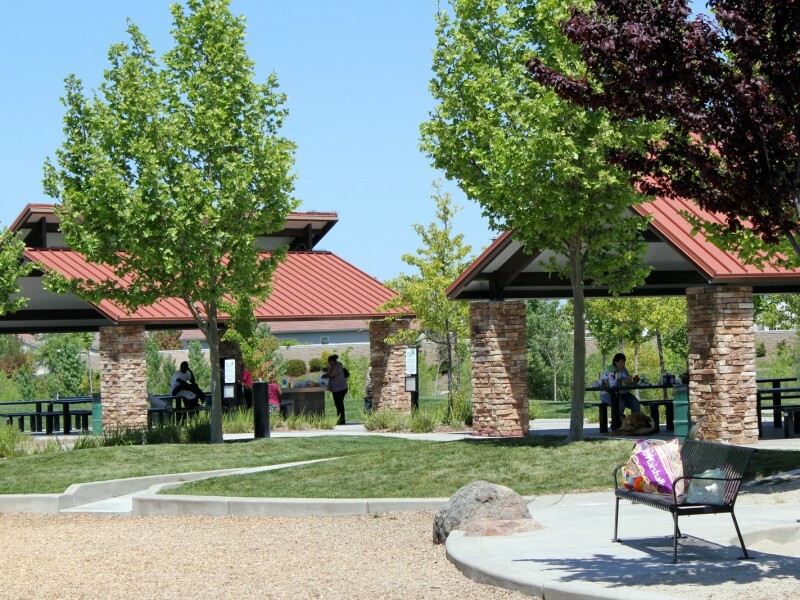 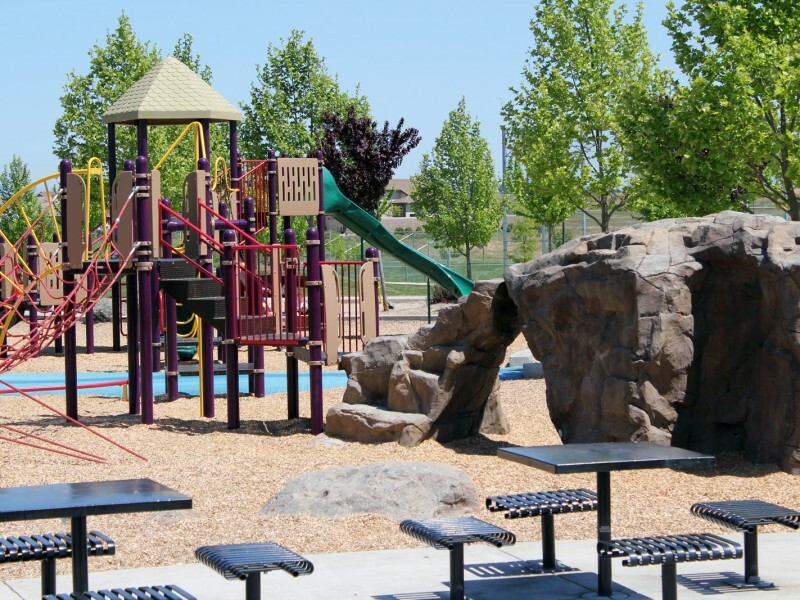 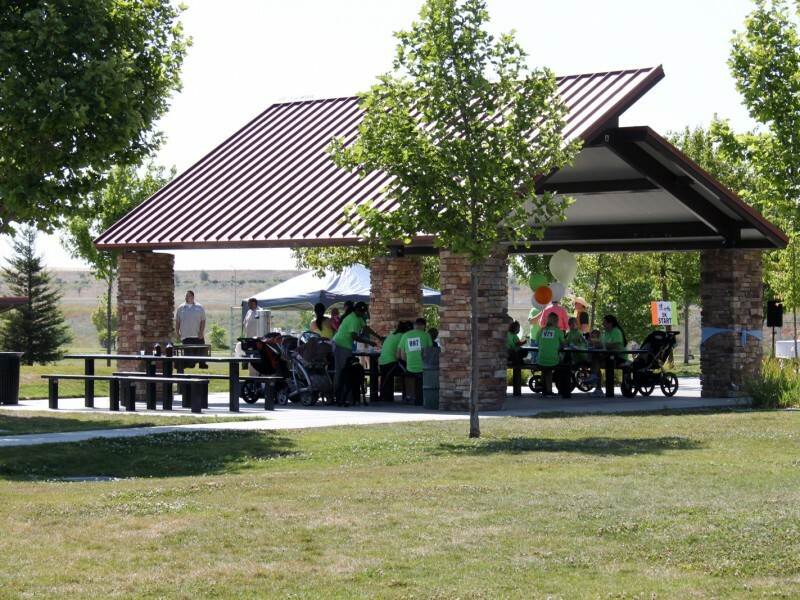 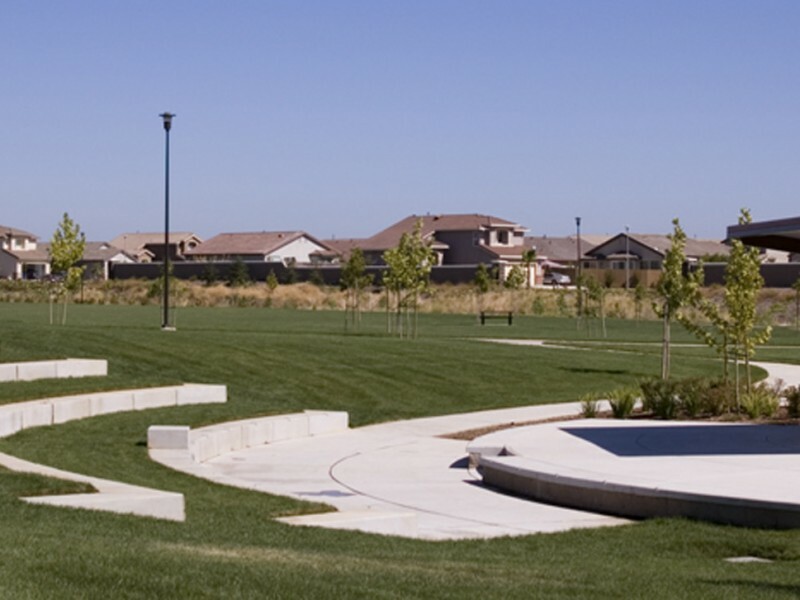 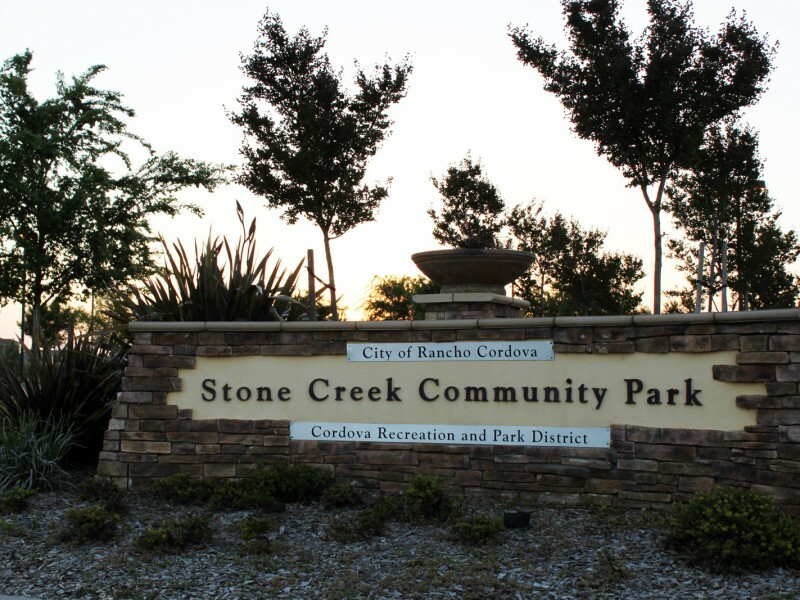 Stone Creek Community Park features an open-air amphitheater, aquatic splash park, skate park, playgrounds, picnic areas and athletic fields. 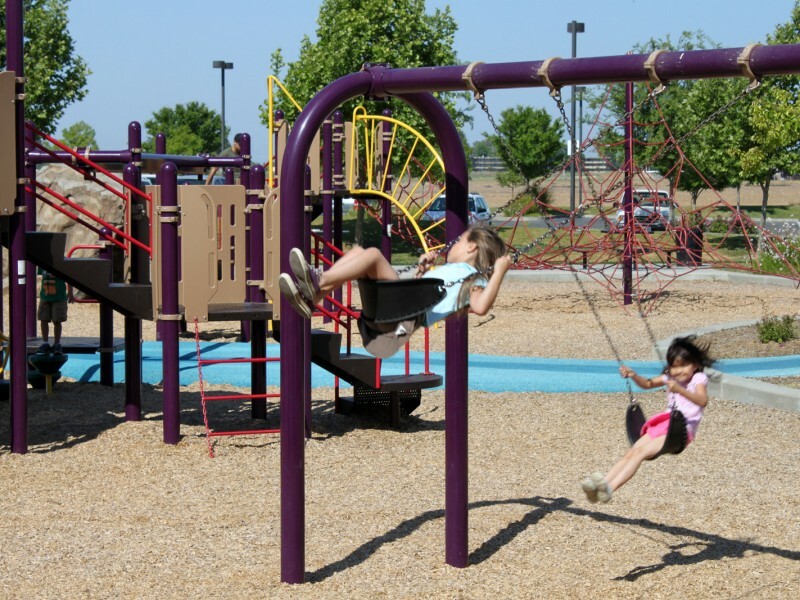 10 a.m. – 7 p.m. 10 a.m. – 7 p.m.